Consider the window. Is it an exterior item, or an interior part of your house? Of course it is both, since its outside keeps cold winds and heavy rains from getting into your home’s interior, but its inside adds to the beauty and vibrancy of your home. A lot of exterior construction is like that — a mix of inside elements and outside parts. Some home elements do not lend themselves to fashion trends. You will change your curtains more often than you will replace your deck, for example. 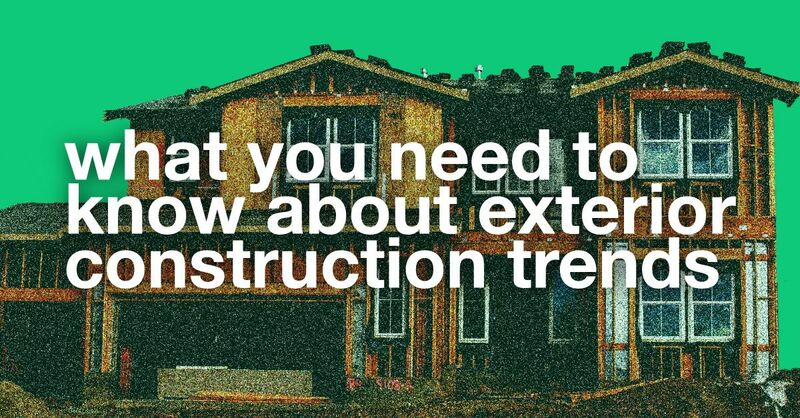 Yet some exterior construction trends may exactly coincide with your need for replacement or repair work. That is a good time to make the leap from your old exterior to a modern, 21st century look. A concept that permeates commercial building design reaches to homeowners in the Shingle Springs area. Universal design for living (UDL) is a concept that incorporates simple concepts to make all spaces accessible to people of all abilities. This means ramps instead of stairs for decks, thresholds with no sill plates, wide spaces on patios, and other refinements. This is part of aging-in-place, allowing our Shingle Springs seniors to continue living in homes designed to accommodate their evolving needs. When you replace your home’s siding, upgrade your home’s building envelope. With the old siding down, expanding foam insulation can be pumped in, the exterior sheathing covered with house wrap, and then fresh, beautiful new siding applied. Siding choices today have ecological and energy-wise features. From James Hardie cement board to LP SmartSide, Straight Line Construction can match your needs with great siding products. Windows are another quick upgrade to bring energy efficiency, dazzling new looks, and abundant sunlight to your Sacramento home. Replacement windows from Andersen or Anlin can transform your home’s exterior, giving it instant curb appeal and changing the way you see your world. Great new elements like sidelights or fanlights, or bold statements like bow windows or bay windows can add value to your home. For all these and more exterior construction trends, contact us at Straight Line Construction today. 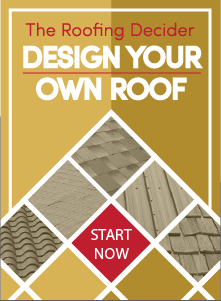 Ask us about new skylights and energy-efficient roofing options for your Shingle Springs home, too!